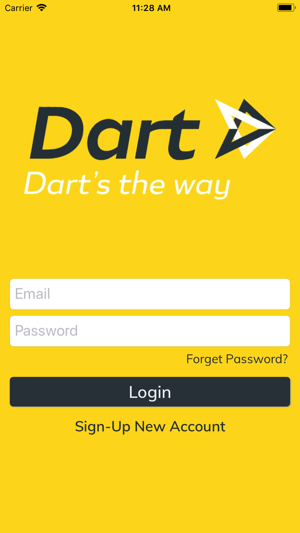 Book your ride in minutes with the Dart app using partnered drivers and local taxis. 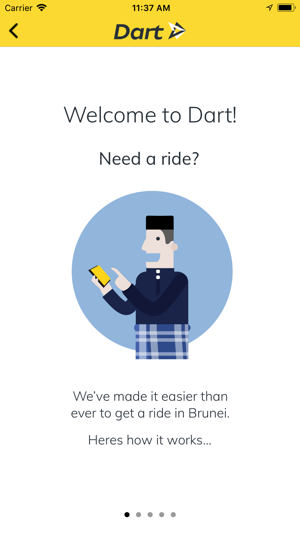 With more drivers joining, Dart provides transportation convenience for riders to travel anywhere within Brunei Darussalam. - Dart Car uses trained and licensed individuals and private cars with appropriate insurances for a safe and reliable service. 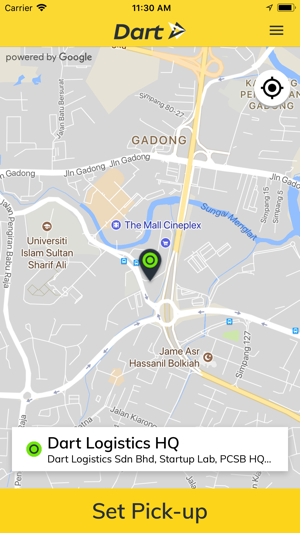 - Book your regular taxi with Dart. Dart Taxi relies on local registered taxis and uses the standard metered fare. 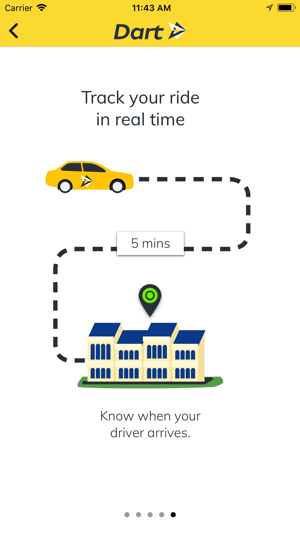 Dart assists by giving a cost estimate based on a distance calculation without surcharges or time factor. 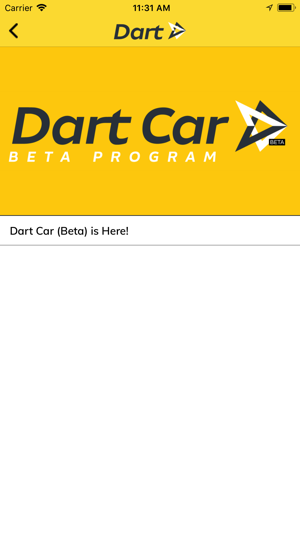 - Now with Dart you can pay with cash and receive an electronic receipt via email. 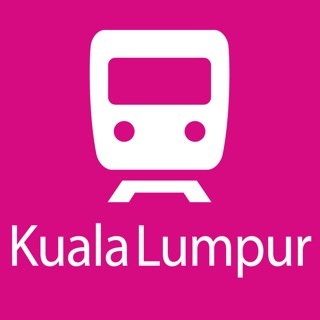 - Register a phone number where the driver can contact you (you may update this at any time). 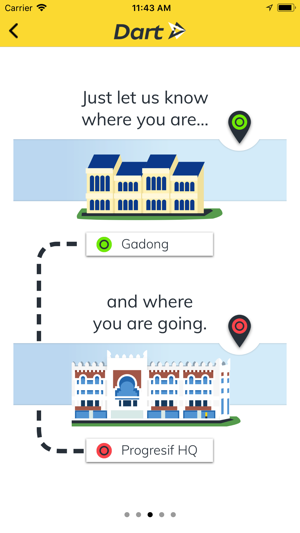 - For your drop-off point just type the street address or closest landmark/street and accurately drag pointer on map. 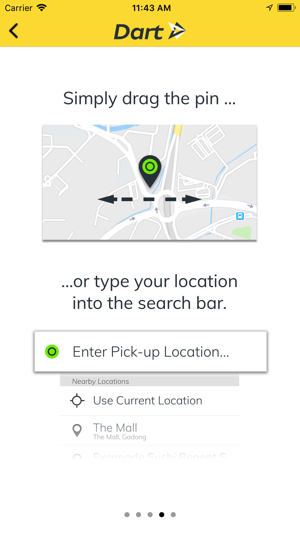 - An estimated fare will appear and you can request on demand pick-up. 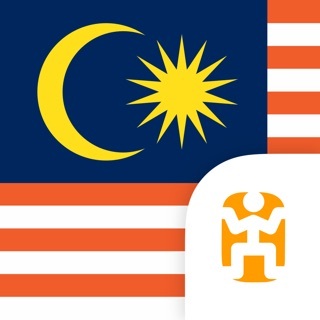 Copyright © 2018 Dart Logistics Sdn.Bhd. 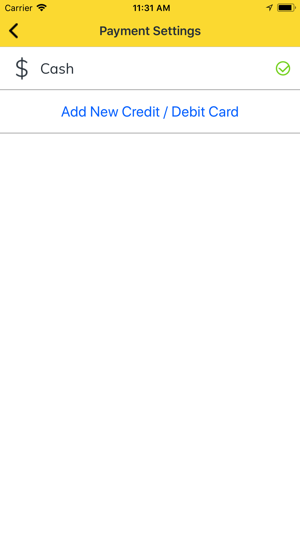 I had my ride request accepted only to receive a phone call from the driver a few minutes later to ask for my location (which she should have been able to see from my request). When I informed her, she requested for the ride to be cancelled as she was too far to get me. She told me that my complete address did not appear although I typed in my address in full including post code. 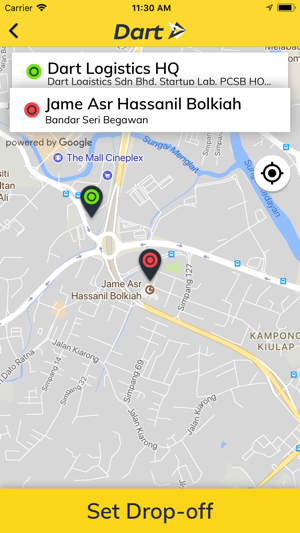 The app did not recognise my correct address and provided a suggestion instead (also true for addresses of intended destinations). 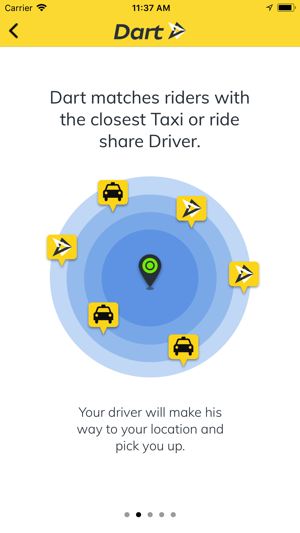 Drivers would then call up their intended passengers for full addresses or directions. This doesn’t bode well for those who are busy to take calls especially when details were already given upon making the booking. Secondly, I wasn’t able to give ratings to the driver and lastly, I wasn’t able to update the information on my profile. copyright © 2018 Dart Logistics Sdn.Bhd. All rights Reserved.